As the IT industry in India is facing hard times due to various reasons, it has been tougher even for IT employees to get a good pay hike and poor career growth. Citing these reasons, 28,000 IT professionals filed an online petition seeking the labor ministry to have an afterthought in the resignation process which IT companies demand a three months notice period. 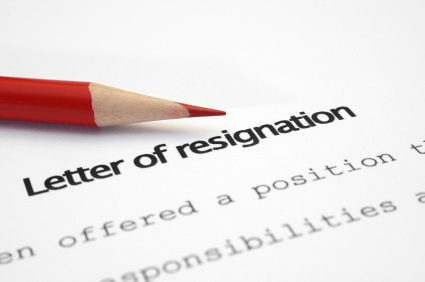 Serving a three months notice period after resignation is an obligate thing several IT companies impose on employees who find it troublesome especially when the next company is not ready to wait for three months. So, employees remain jobless for few months and then find another job. Tech companies like TCS, Infosys, Wipro, Tech Mahindra, IBM, Accenture and Capgemini have an unalienable three months notice period. Companies exploit the three months notice period to reduce high attrition rates, to find replacements. IT companies are witnessing higher resignation rates from high-skilled employees which can be attributed to poor revenue growth which led to less pay hike. Tech Mahindra had recently suspended salary revision to its employees who holds six years of experience.